Car rental at Rome Ciampino Airport is essential for getting around in the busy captial Rome for business and domestic travelers as well as tourists in the local area. Opening in 1916 Ciampino was Rome's first airport. We offer affordable rates on a large of car rental vehicles at Rome Ciampino Airport. From economy to luxury vehicles we have options for to suit just about any budget and plans. Many people travel to Italy every year to experience its romantic atmosphere, and the Italian culture. Rome is no exception, and is one of the most frequently traveled locations in the entire world. 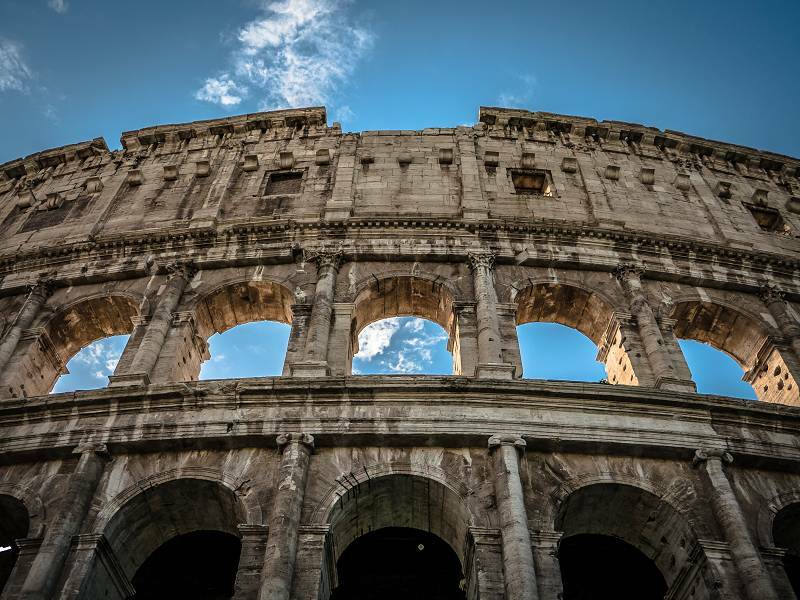 When traveling in Rome, there are so many activities, and attractions to see, and you can get to them all with a rental car. Browse our selection and then book online your car rental at Rome Ciampino Airport. Choose from our leading brand compact cars, sedans, sports cars and convertibles, SUVs and vans. Extras can be included to tailor your rental car to your mobility needs. Some of our recommended add-ons are GPS, additional drivers, child seats and coverage protections. Please note reservations can only be guaranteed for the selected car category as specific car models will be subject to availability.